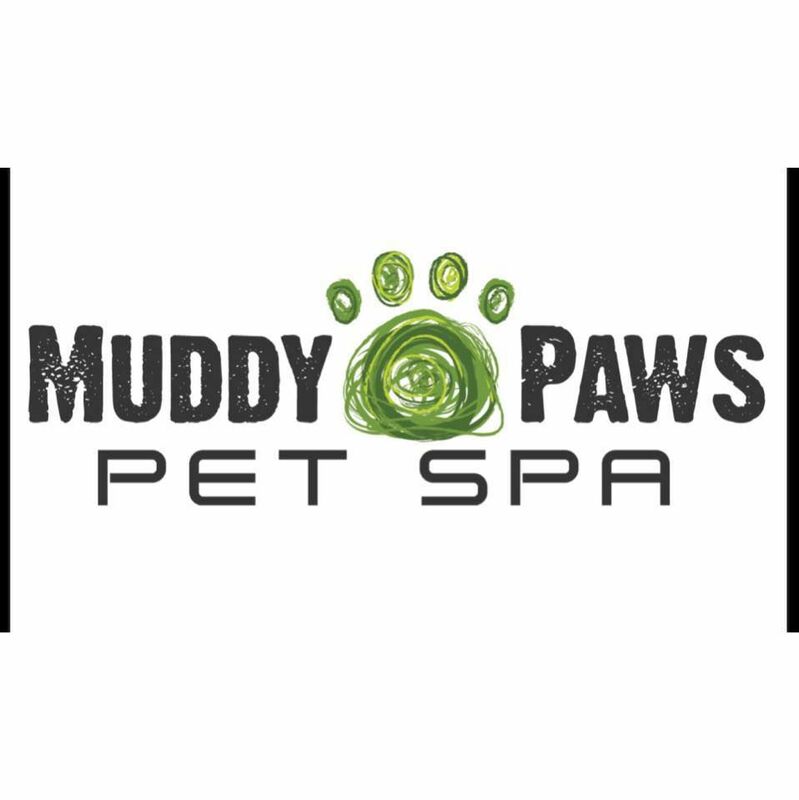 Holistic, cage free pet salon offering private appointments. We always know how many pets are coming because most appointments are private. Two stainless steel tubs, the largest is 8 iches from the ground so no lifting and easy for dogs to walk right in. Dryers are the quietest on the market with no heat. Organic locally made pet treats & accessories.